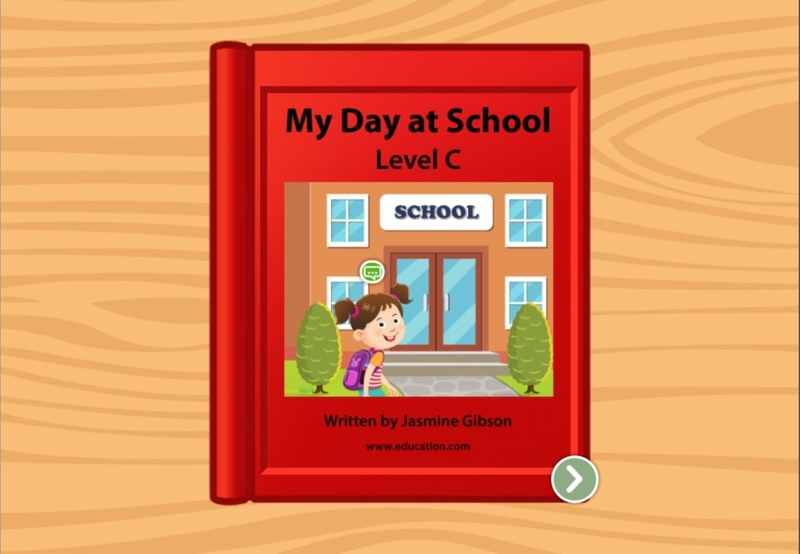 It's time for school! 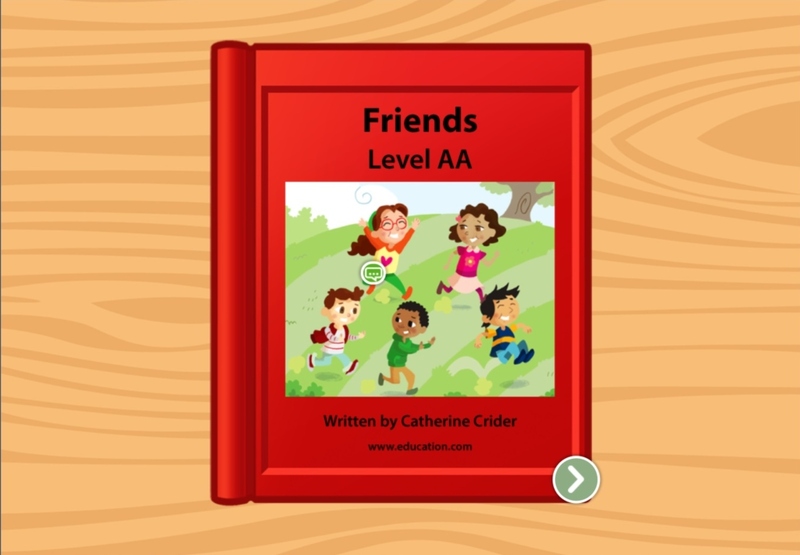 Help kids learn all about a school bus, a class, a desk, and more school items in this beginning levelled book. 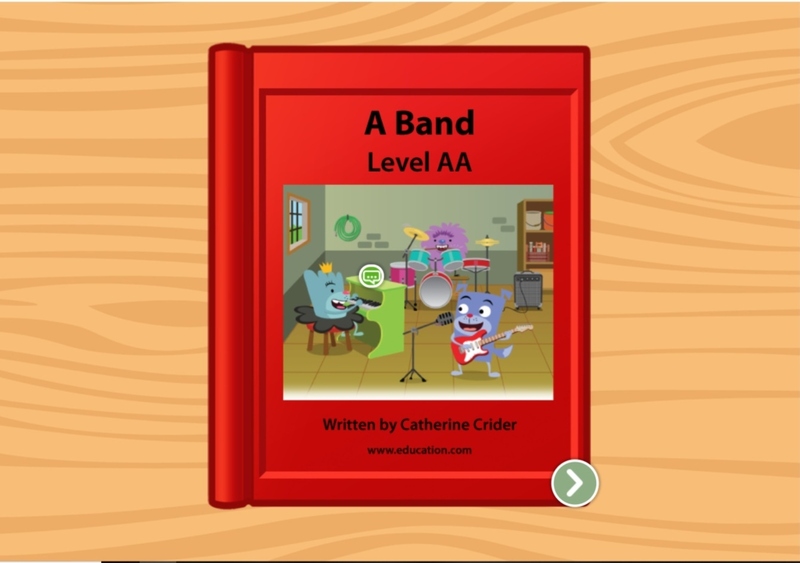 Using two-word sentences and repetition, this book helps kids learn to sound out new words and use illustrations as context clues. 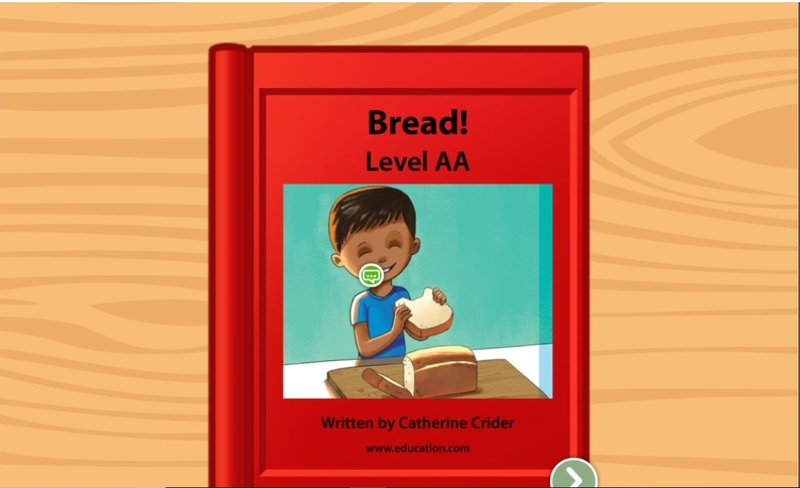 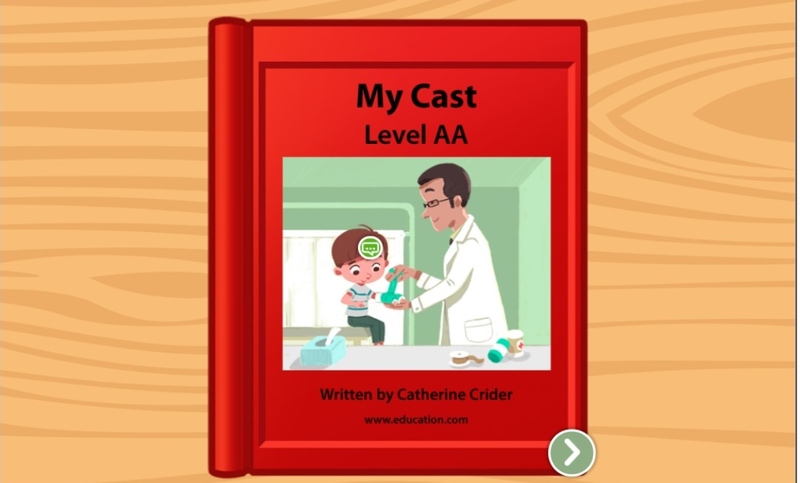 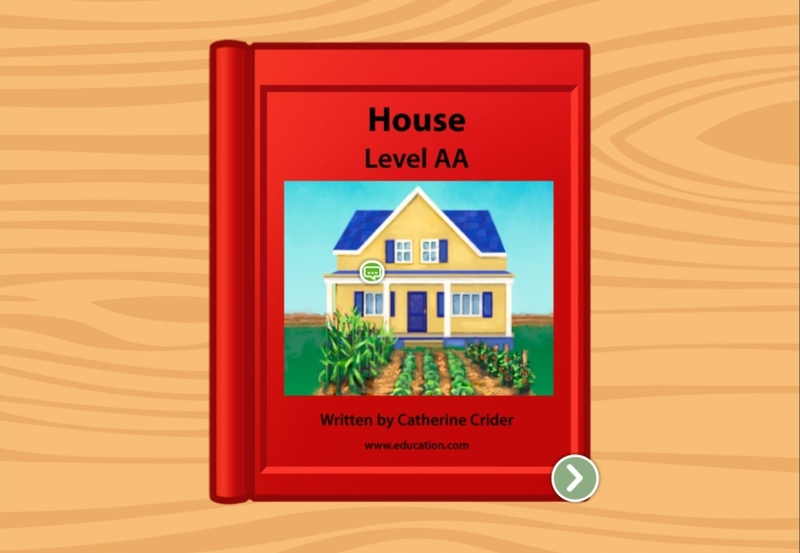 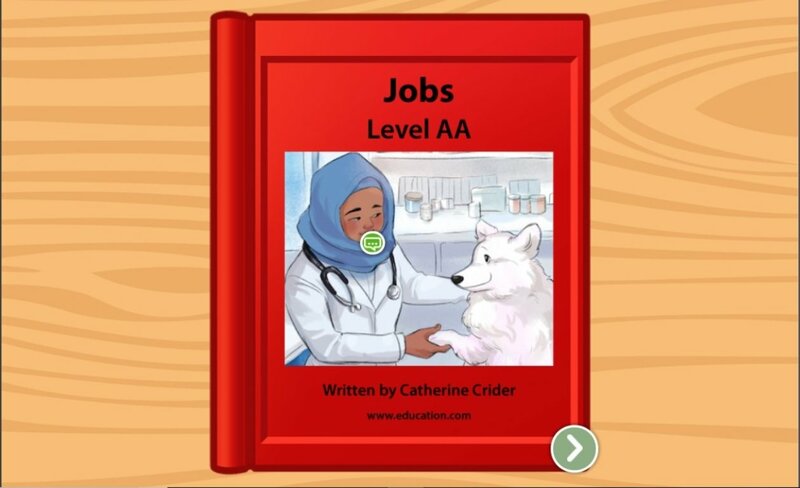 Your kindergartener will get familiar with all the aspects of a school in this levelled book. 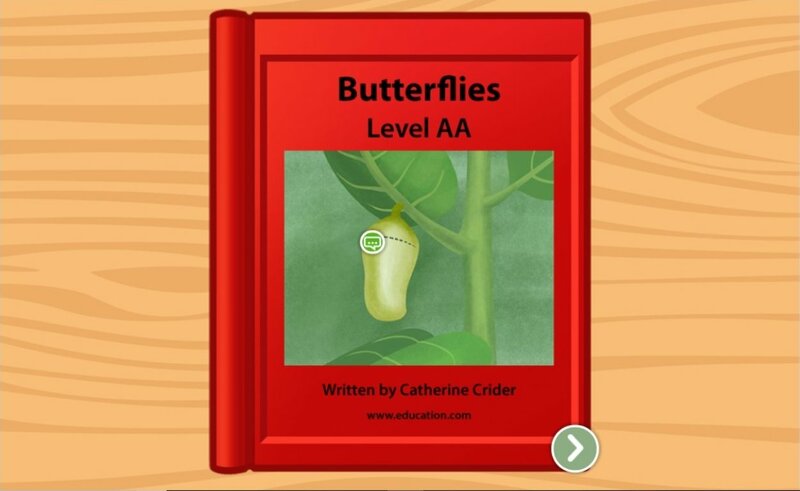 Filled with simple, short sentences and familiar vocabulary, this levelled book follows the life cycle of the butterfly. 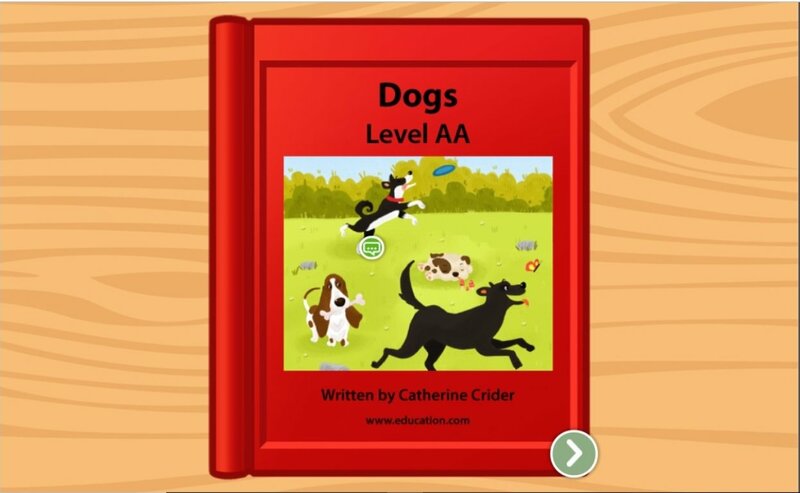 Help beginning readers gain confidence with common words in this levelled book that features familiar -- and furry -- faces. 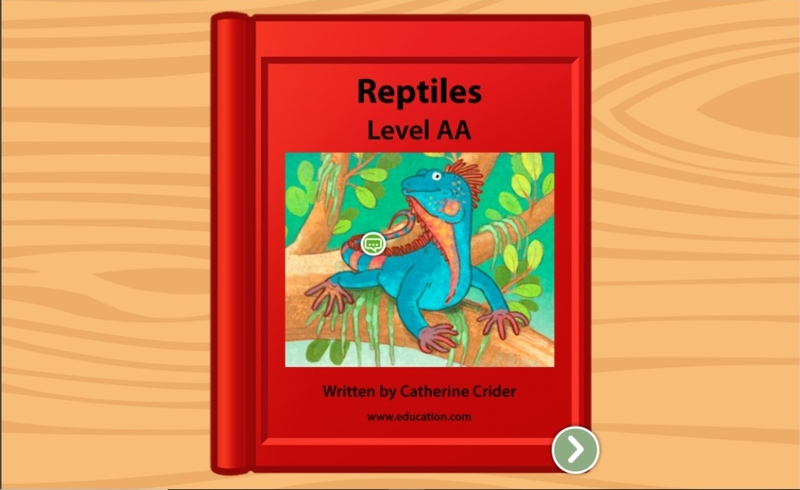 In this levelled book, kids will work on the earliest building blocks of reading, and learn a little bit about science, too. 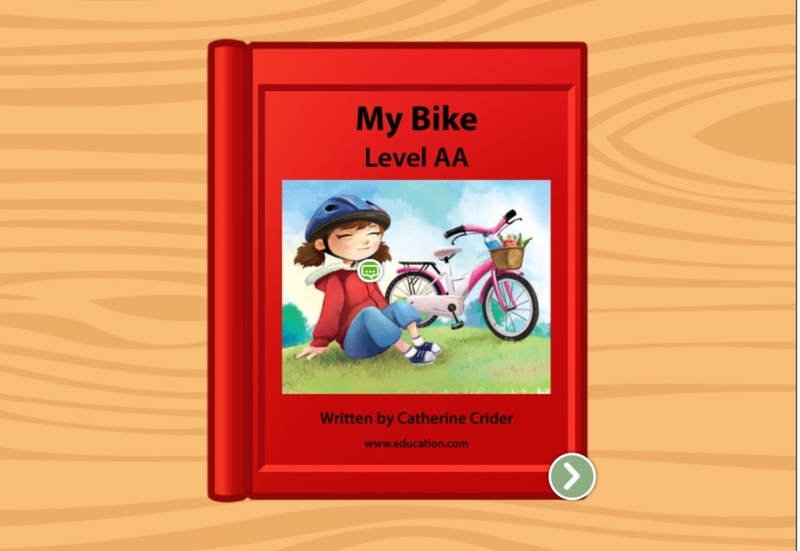 In this levelled book developed by education professionals, kids can get used to the most basic of statements and match them with pictures. 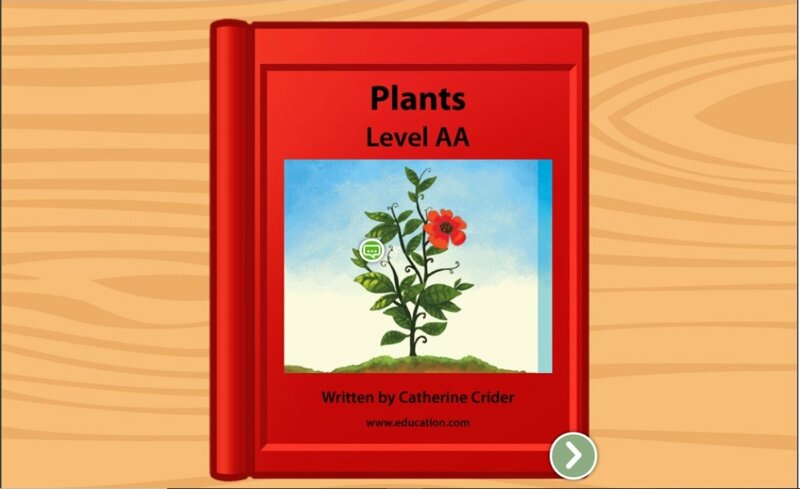 For the earliest of readers, here's a levelled book about the life cycle of plants, from seed to sun to a whole blooming garden.